An intimate night of Poetry and Sensual Soul to solve your midweek blues. 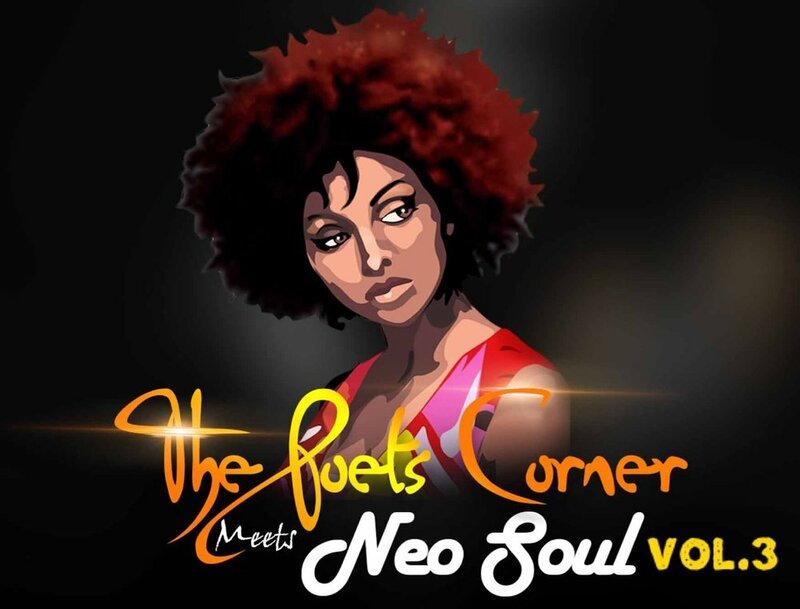 Back by popular demand and after 2 sold out shows last year we bring you volume 3 of 'The Poets Corner meets Neo-Soul' a night where Poetry and Soul meet. Limited open mic spots available for Poets and Singers from 6.30pm (first come, first serve).